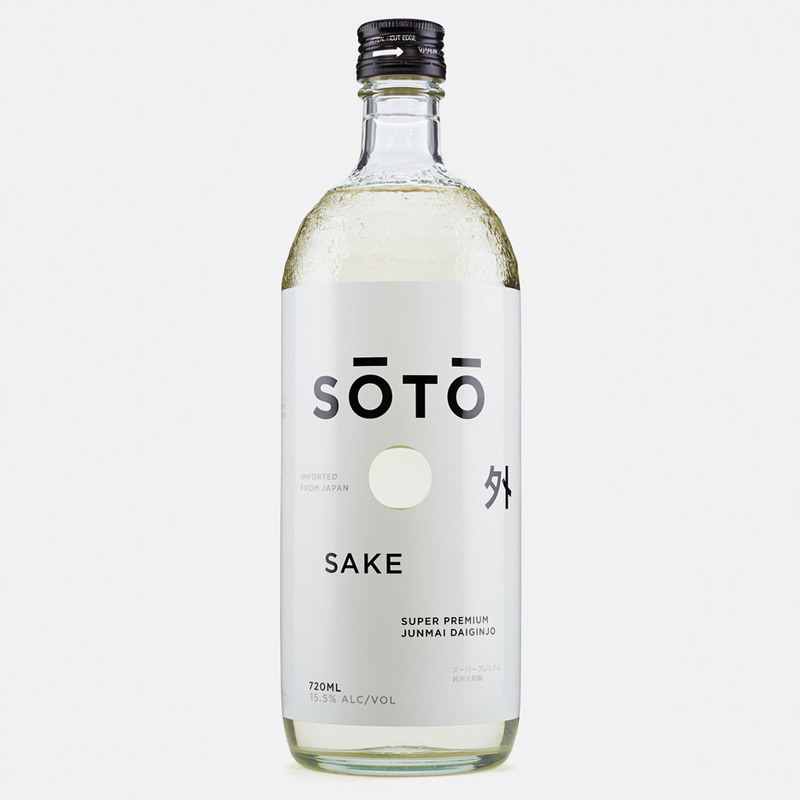 New York designer Joe Doucet produced the packaging and branding for a new brand of sake, such as a dimpled glass bottle made to represent the mountains of Japan’s Niigata Prefecture. 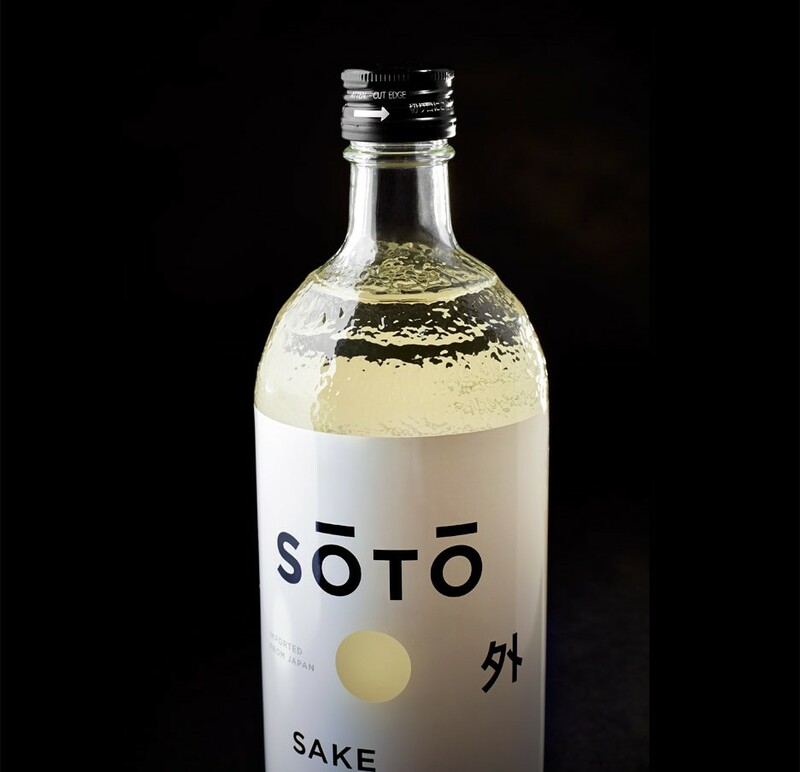 The sake is named SŌTŌ, which means “outside” in Japanese, and is made in Japan using only neighborhood resources. The water employed to generate the drink is sourced from Niigata, so the region’s terrain influenced the bottle’s style. 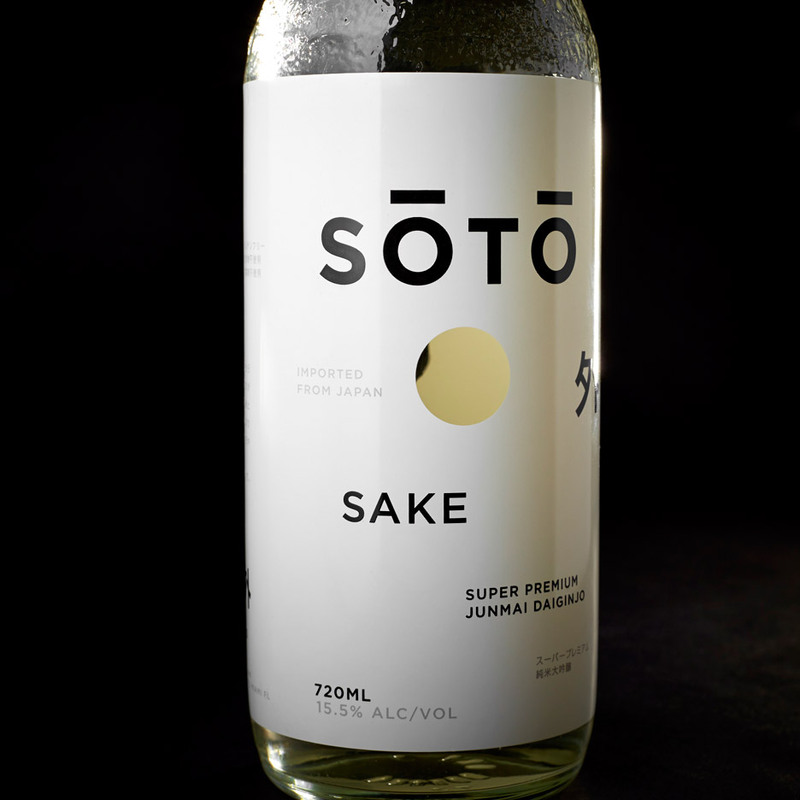 His challenge was to design and style the bottle and branding for the Japanese alcoholic drink – made using fermented rice and koji mould – for a western audience. 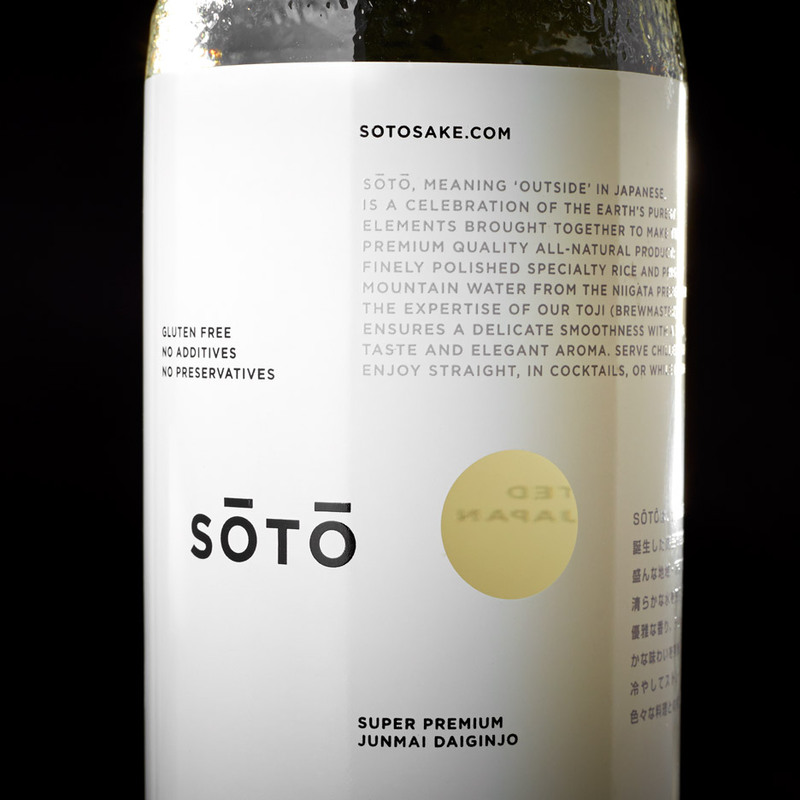 The packaging layout is intended to respect and reinterpret the traditional sake bottle, which generally features a paper wrapper close to its lid. A square of Japanese denim replaces the decorative wrapper that protects the cap of finer sakes. The paper is usually just disposed of, but the denim can be used as a practical element in the drinking encounter. “The denim topper is eliminated, used to wipe condensation from the chilled bottle and is then utilised as a coaster to rest the bottle on leaving no ring on fine surfaces,” Doucet advised Dezeen. New material selections and technologies were used to ensure that the drink can be served chilled in North America. 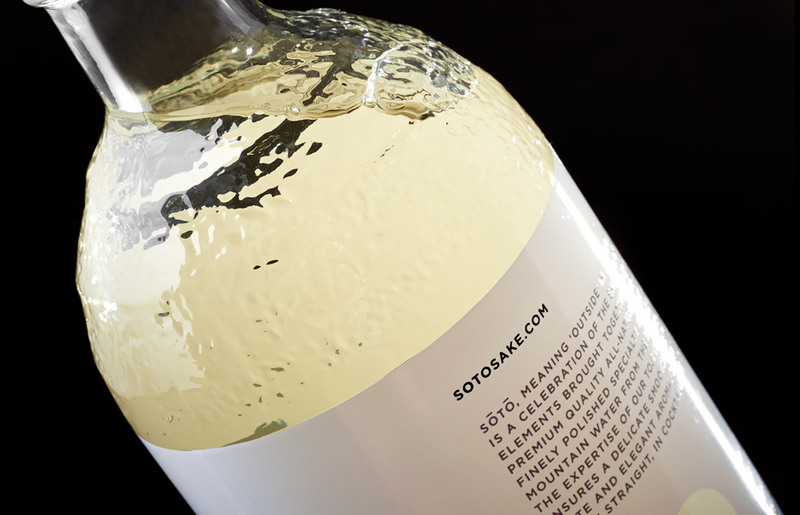 A water-resistant label replaces the usual paper sticker and a UV coating protects the sake from sunlight. “We chose to do a 360-degree silkscreen, which permitted a total canvas to lay out the copy in a new and interesting way that no spirit has accomplished just before,” he extra. The opaque label has a hole on either side, permitting the customer to see straight by means of the bottle. The text – in English and Japanese – is laid out asymmetrically. In another renewed get on sake consuming, Kazuya Koike utilised a fragrant Japanese wood to carve a set of sake cups that fit onto carafes as caps. Other projects from Doucet include a solid birch chair with a silicone tubular backrest that flexes to the shape of the sitter, a limited-edition assortment of “snap match” marble tables and a mirror that helps make the viewer look as if they’re immersed in water. Photography is by Kendall Mills.